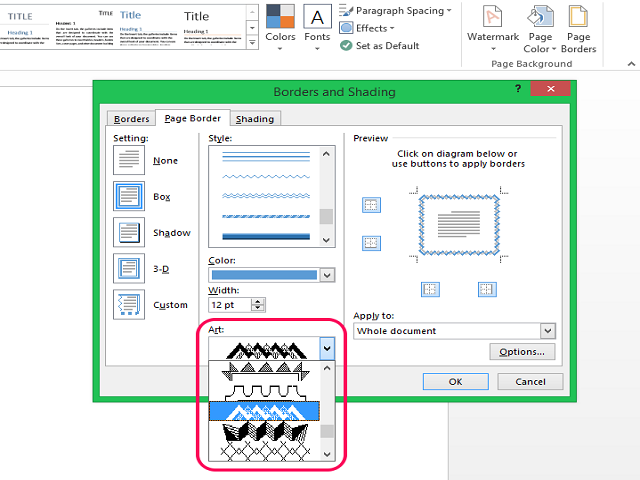 Margins are the blanks areas of space around the edge of your Word document. 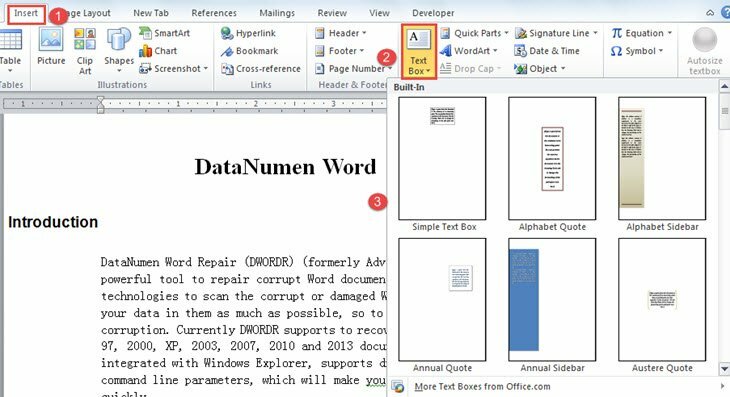 Although text and other objects are usually inserted into the printable area within the margins, some items can actually be positioned in the margins (for example, page numbers, headers and footers. ).